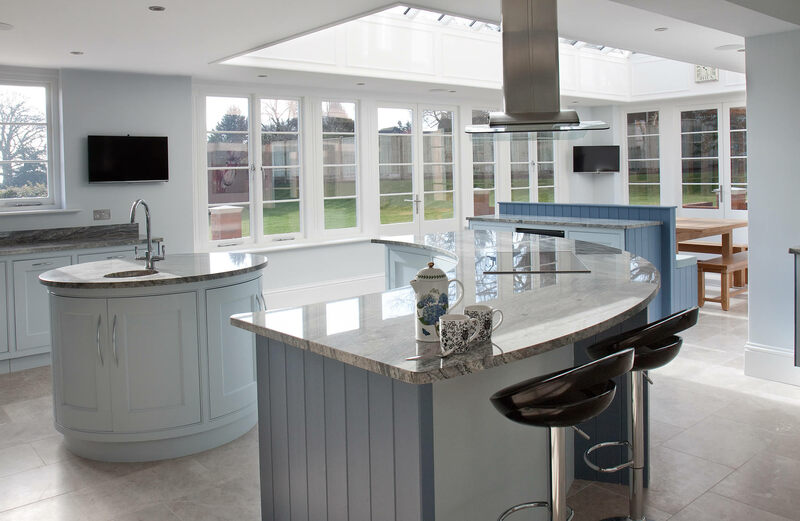 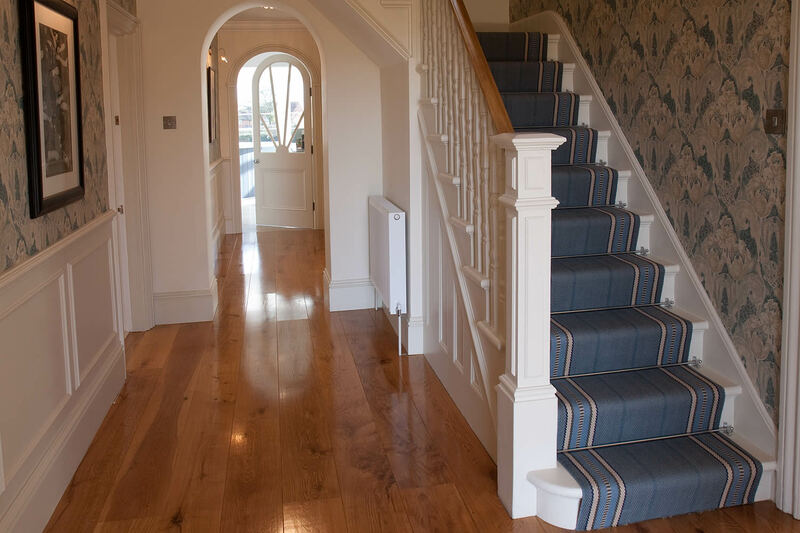 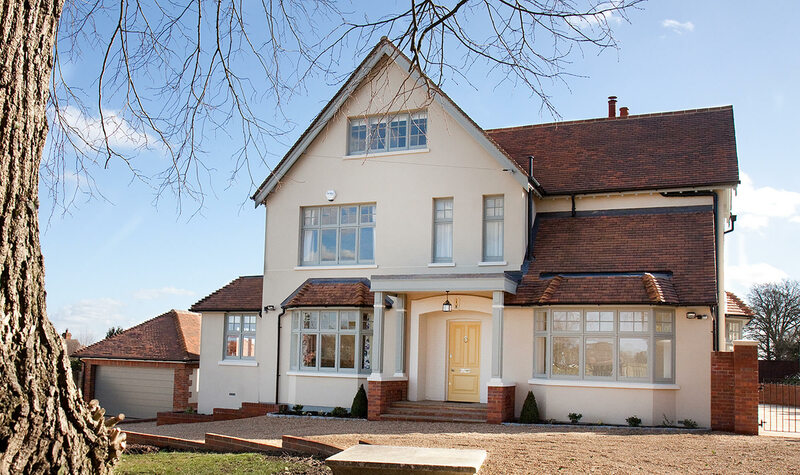 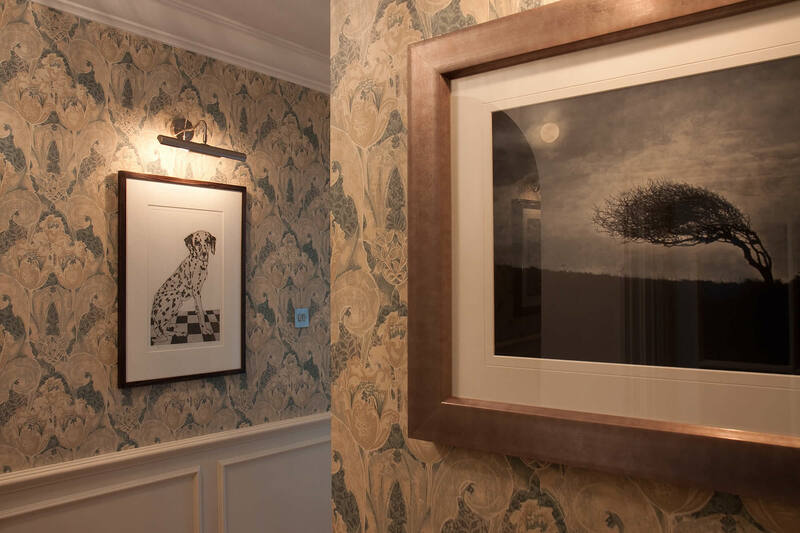 The Orchard is a large elegant Edwardian house totally refurbished in 2014 to a very high specification. 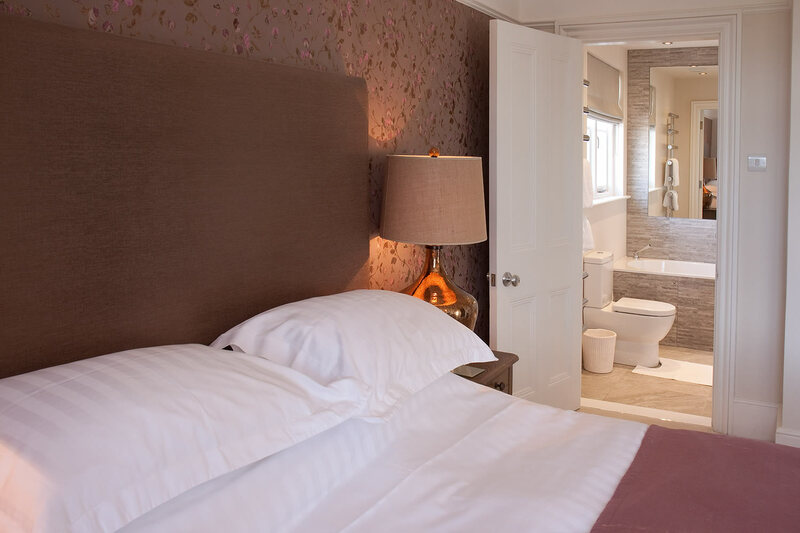 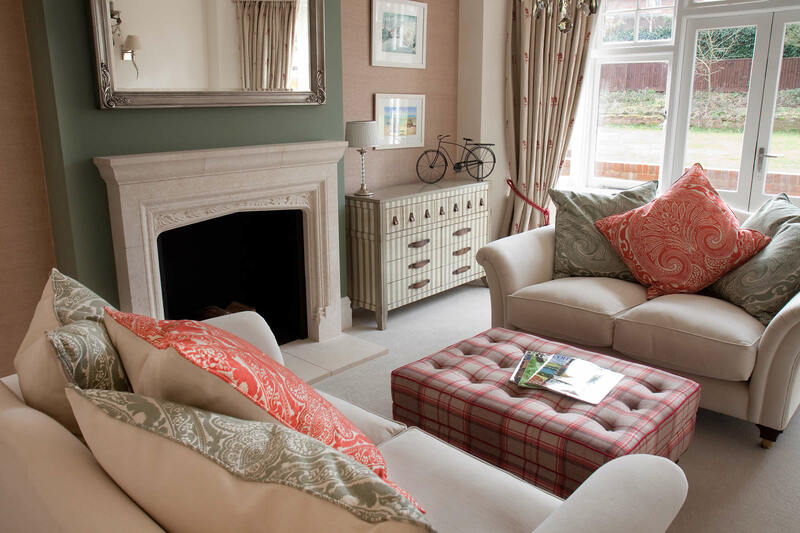 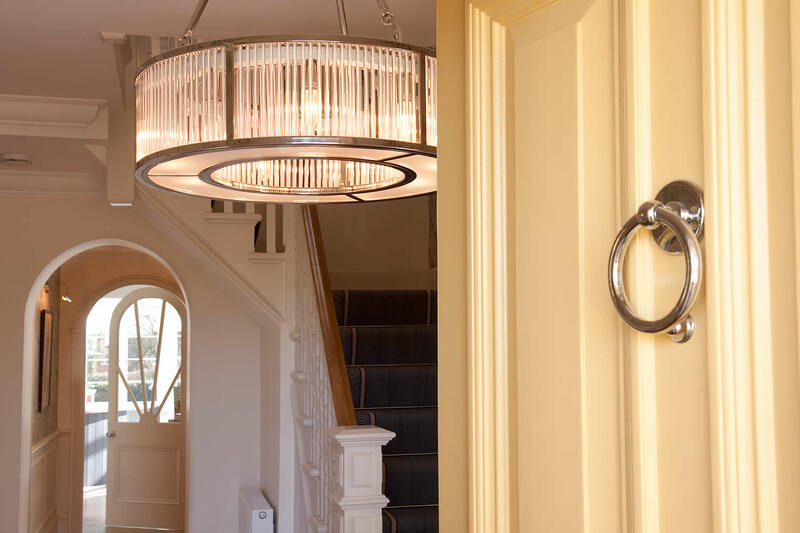 The house, nestled in the heart of this quintessentially English country village, provides spacious luxury rental accommodation over three floors with 6 large bedrooms, 6 bathrooms, 5 reception rooms and a garage. 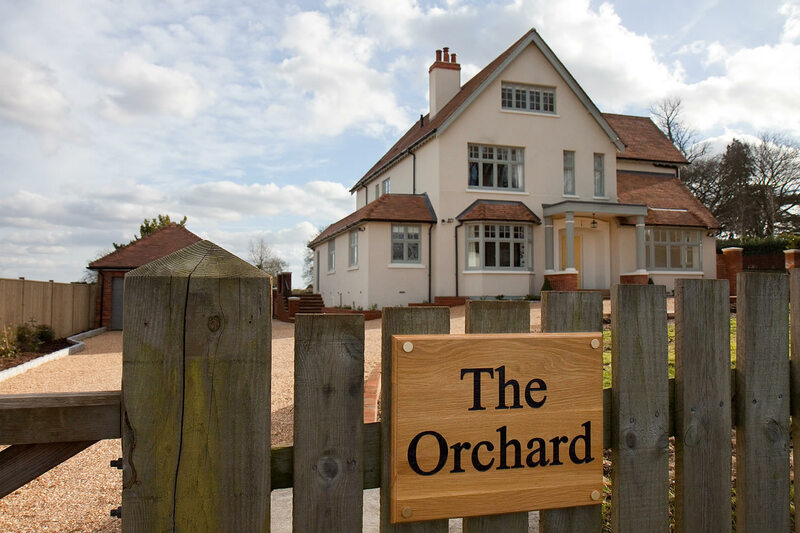 The Orchard has the services of a local manager to check guests in and out, and to advise the visitors of the day to day running of the house (alarms, heating, satellite TV, Wi Fi, Cookers etc). 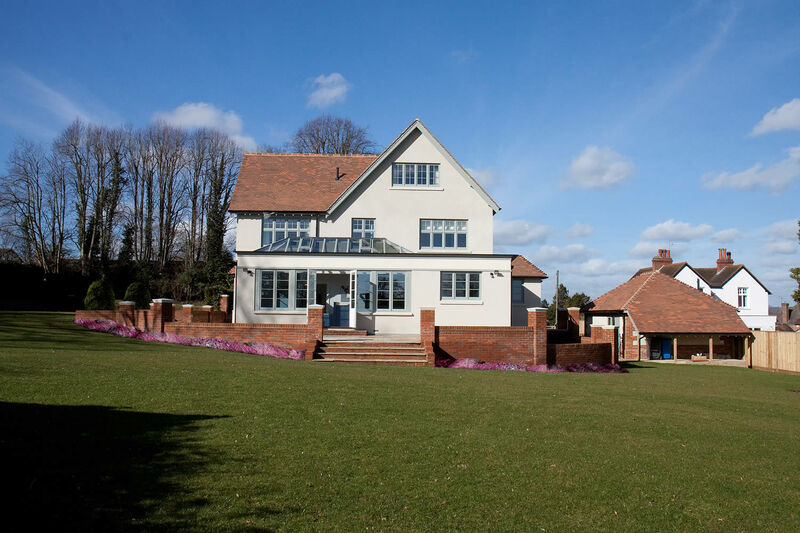 If you would like to rent this house, please contact us for full details and availability.